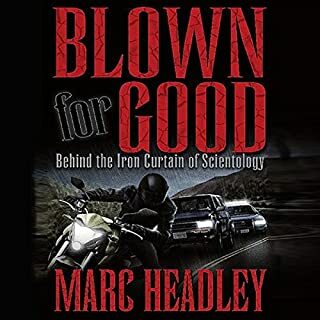 A great book about this secretive group! 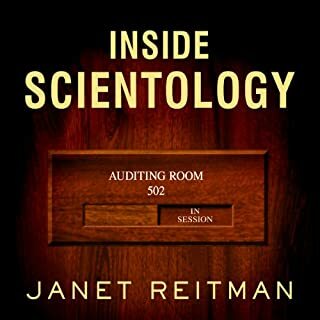 If you've ever wondered about Scientology than this is the book for you! 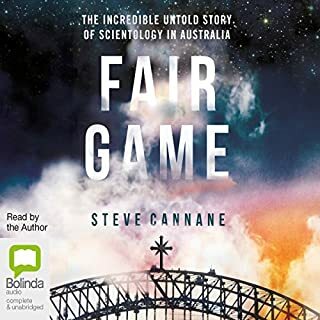 I'd read and listened to a lot of materials about Scientology before starting this book, so I wasn't sure how much I'd actually get from it. 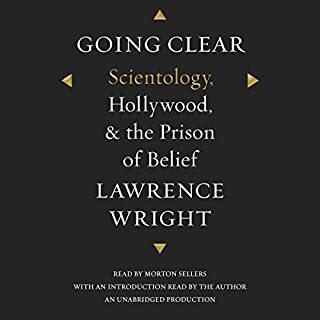 However once I got past the point where the book introduces basic Scientology concepts to readers and starts into the real meat and potatoes of Scientology beliefs, it became a real page turner! 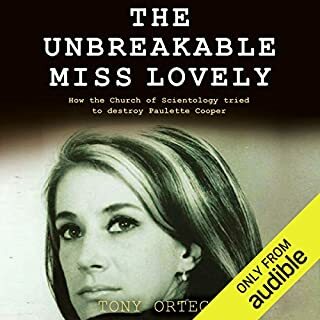 Even after the amount of material I've read about Scientology I learned a hell of a lot from this book. The chapters about KSW and the OT materials are worth the price of the purchase alone! 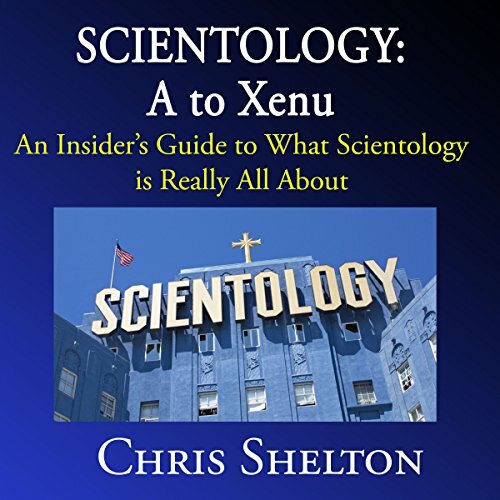 Chris has a way of drawing together heaps of Scientology concepts and explaining them in a way that I hadn't considered before, so even as a seasoned Scientology watcher I learned a lot about the group. 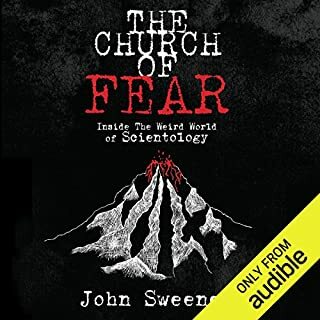 This book is a purchase I'll never regret!